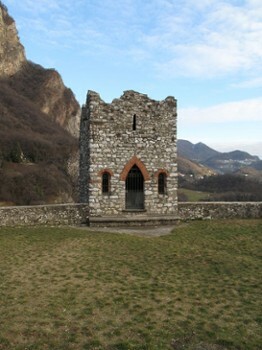 Originally a signalling tower, that later became a fortress as documented 1158. 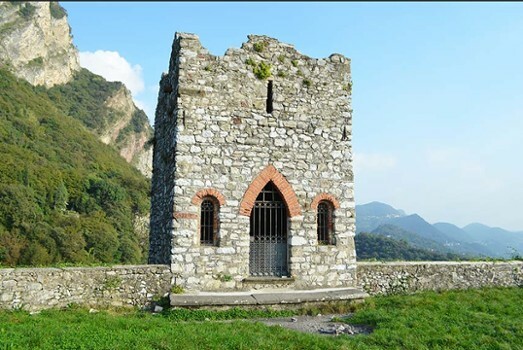 There is no information about the proceeding centuries until 1454 when the area fell into the hands of the Republic of Venice and the Adda River became the natural border between the Serenissima (Venice) and the duchy of Milan. 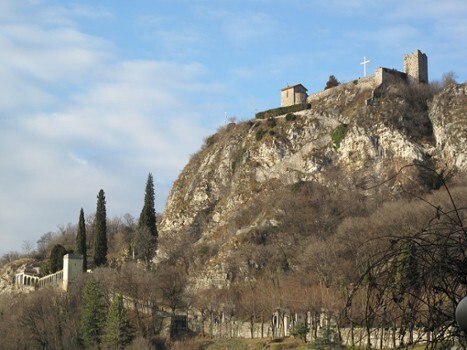 The fortress was destroyed by the French, and later shelled by Russian in 1799 during the battle with Napoleonic troops. 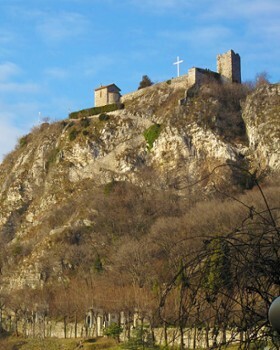 What does remain today of the castle was referenced by Manzoni in his literary works. 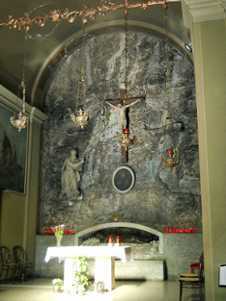 Somasca in the upper part of Vercurago and the starting point for a religious itinerary tracing St. Gerolamo Emiliani’s, who shared his life with the poor and orphans. 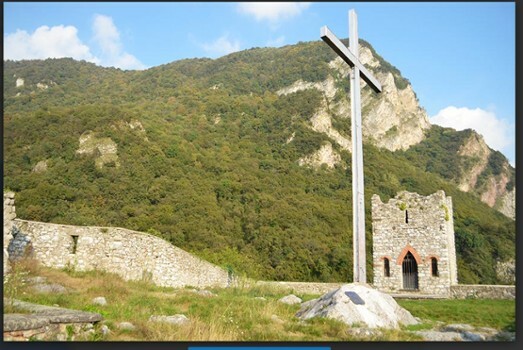 The path concludes at on a hilltop at the "Castle of the Unnamed" offering panoramic views of Adda River and Lake Como. 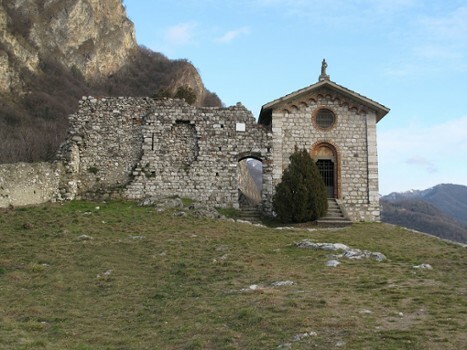 When arriving by car from Somasca, walk along the way of the Chapels to reach the hermitage of San Gerolamo Emiliani. Here, continue on the path rising up the hill and come upon the castle. 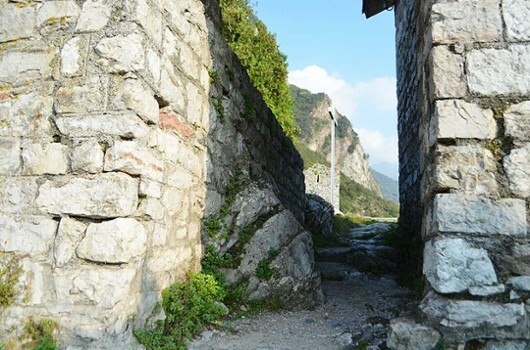 Pass through the stone arch and you are in the are of the old fortress. 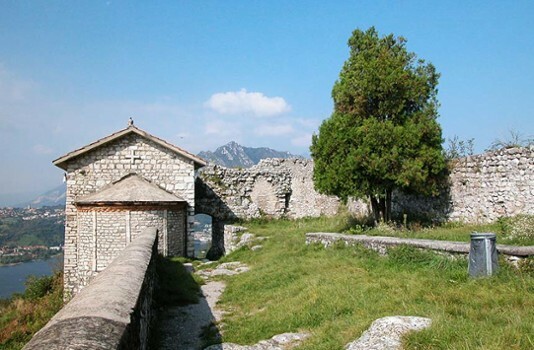 Here you can see a small Chapel with a fresco on the apse wall and along the ruins of the bailey you can admire the wonderful landscapes and sights on the eastern branch of Lake Como to the Alps (north) and the Adda River (south). 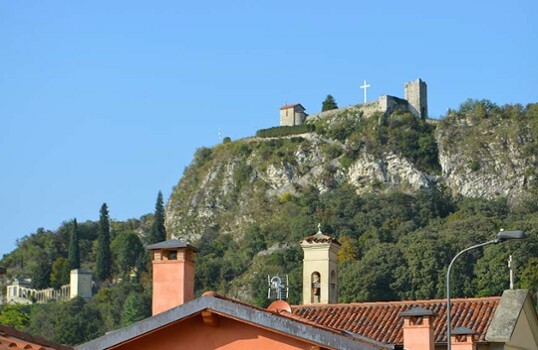 Nearby Things to Do include: Museums such as Abegg Silk Museum and Manzonian Museum; Water Activities such as Vercurago Beach; Theme Parks such as Consonno; Towns such as Pescarenico and Lecco; Churches such as St. Gerolamo Emiliani Sanctuary and Monastery of Santa Maria del Lavello; Parks & Gardens such as Monte Barro Park.